In late 2015, the Financial Times (FT) Semantic Metadata team investigated graph databases as an alternative to, or perhaps additional store for their existing semantic datastore. 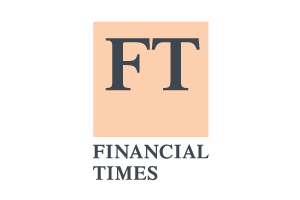 The FT re-wrote their microservices using Neo4j and in GoLang, from surprisingly memory hungry Java services. It was an interesting journey of changing culture, technologies, and learning.